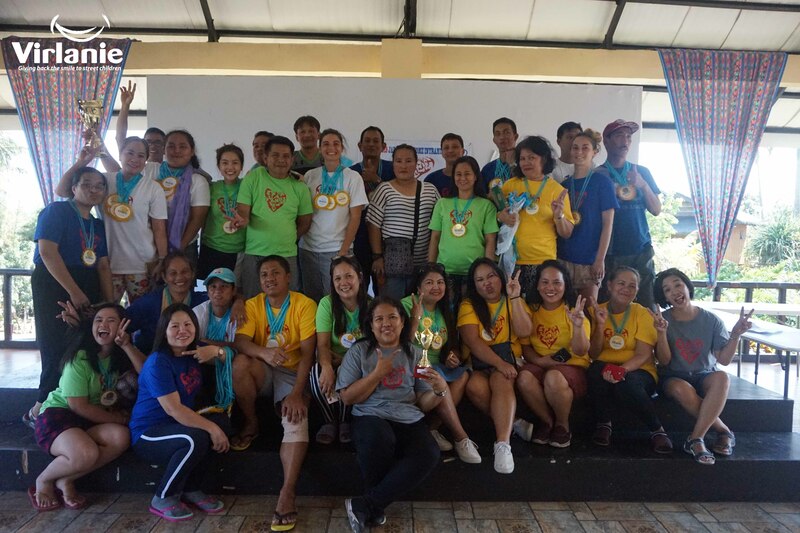 Children and staff of Aime and Jade Home gathered once again last March 12, 13, and 14 for their third annual Aime and Jade Homes Intramurals at Hoyoland Eco Tropical Resort in Silang, Cavite. 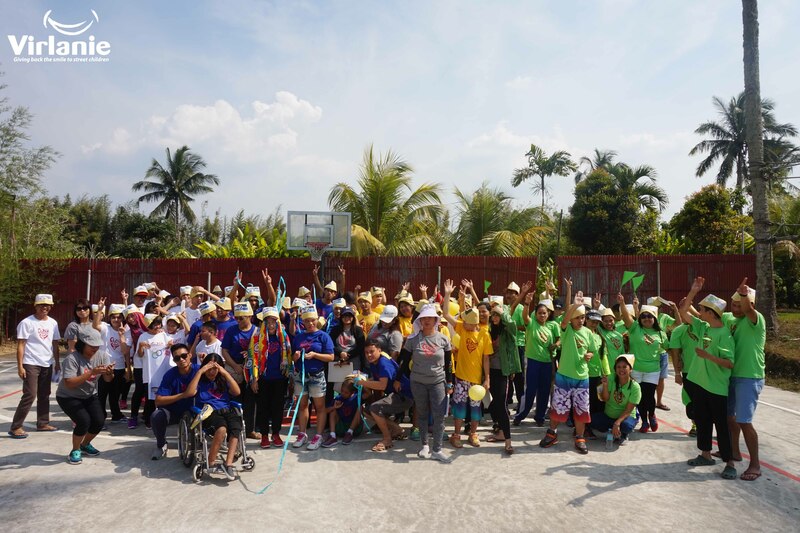 With the theme “I am differently ABLE!”, the intramurals sought to promote healthy competition, teamwork, and socialization among the children of the two homes under the Special Education program (SPED). 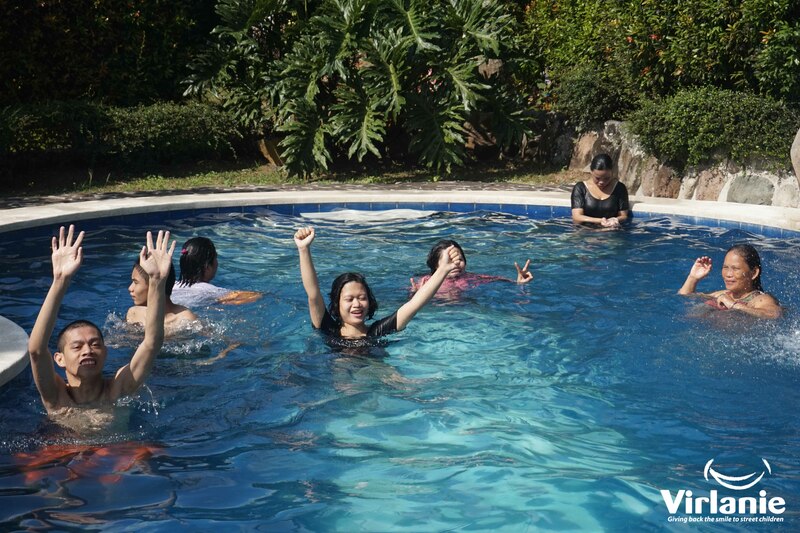 A total of 56 children (30 from Jade, 22 from Aime, and 4 from Elizabeth Home) and 34 staff participated in the event. 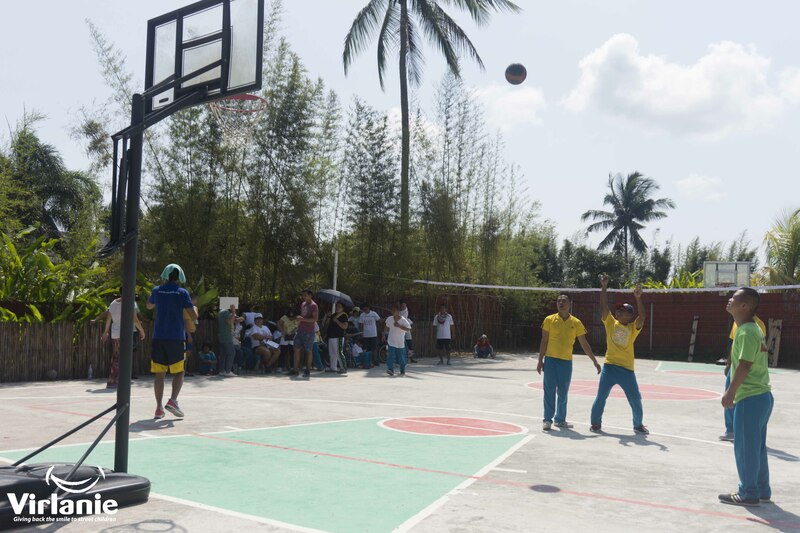 According to Ana Pagalaman, one of Jade Home’s SPED teachers and head of the event, this year’s intramurals focused on promoting and developing an active lifestyle to all participants, despite them having special needs. 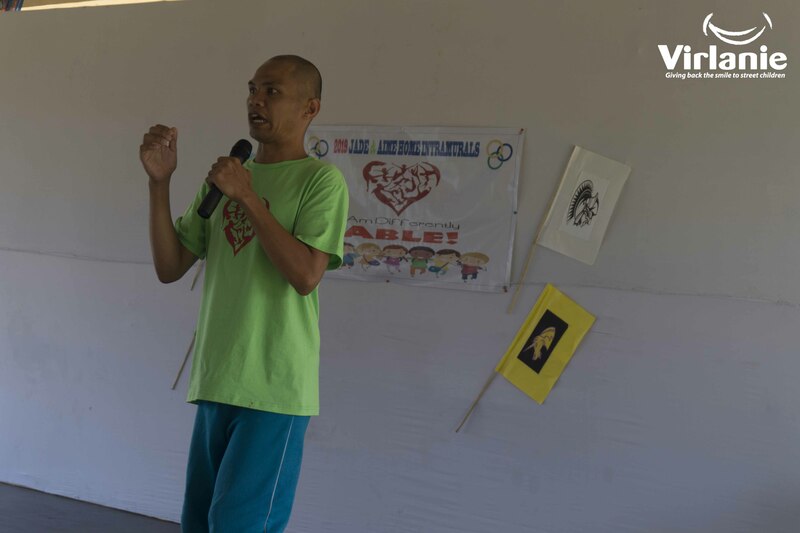 “We want to display the children’s skills in various physical activities. 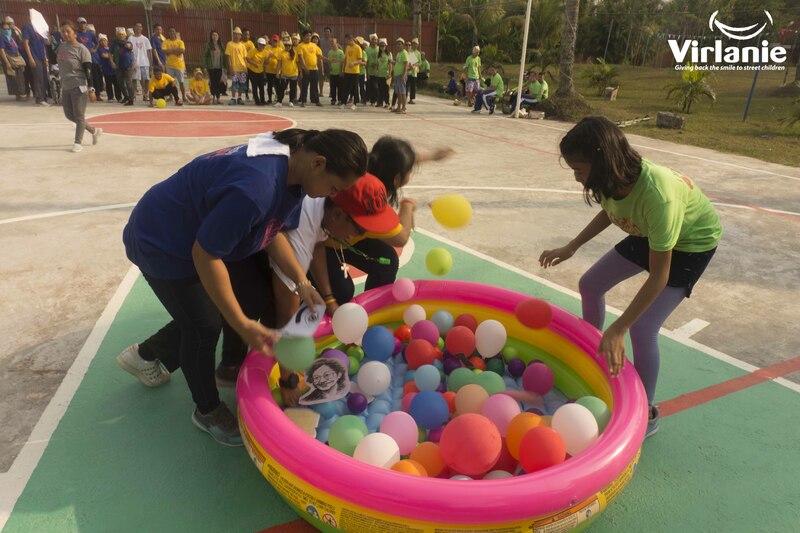 This also serves as an opportunity for them to learn a variety of games and the value of unity, cooperation and sportsmanship through healthy competition.”, she added. On the first and second day, the children and staff were divided into four teams, namely Speed Warriors, Seahawks, Wild Unicorns, and Mighty Moths. 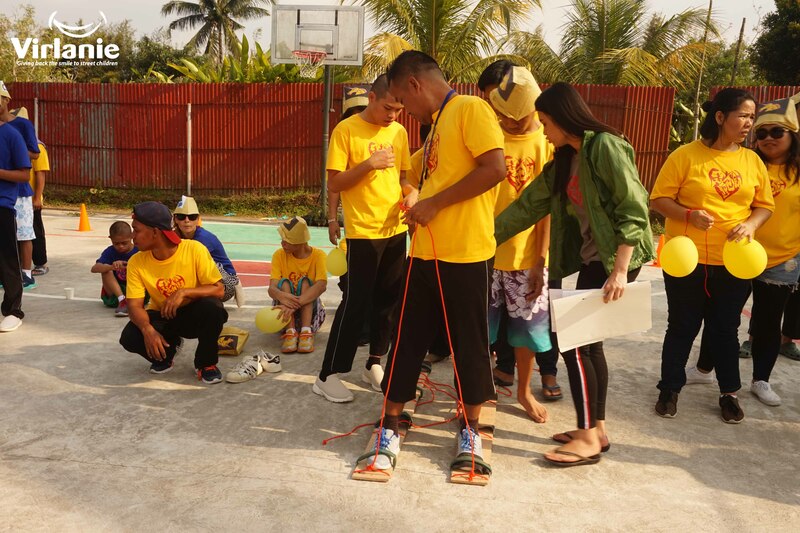 The teams competed in a total of 15 games and an obstacle course. 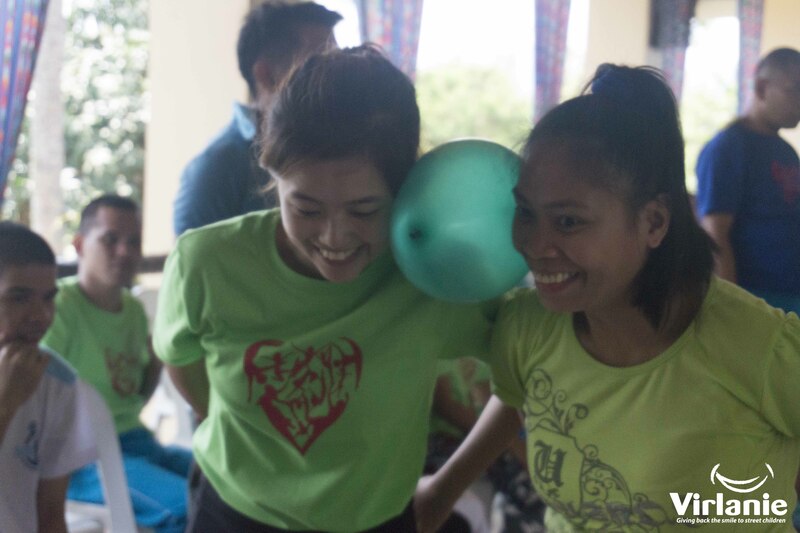 Among the games played by the children were basketball, volleyball, badminton, shoot the ball, face to face, giant slipper, and water relay. 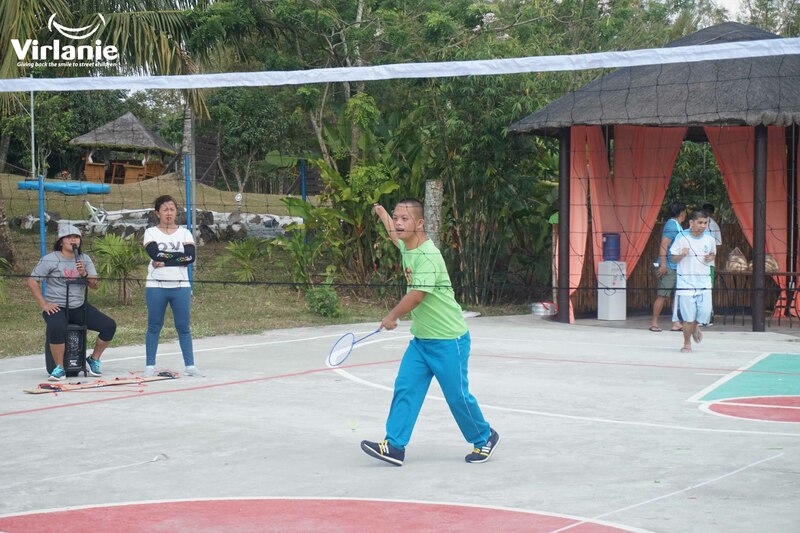 The staff also joined in the fun by competing against each other in basketball, volleyball, and badminton games. In the end, the Speed Warriors emerged as the over-all champion, followed by Wild Unicorns (1st Runner Up), Seahawks (2nd Runner Up), and Mighty Moths (3rd Runner Up).